Itchy hands are especially common during the colder months. Most people experience varying degrees of severity and may also notice a rash or redness around the affected area. Although itchy hands are usually harmless, it may be a sign of a more serious underlying condition. If you’re unable to find relief for itchy hands, talk to a medical professional at your local FastMed Urgent Care. If symptoms worsen over time or the skin doesn’t respond to lotions or creams, you may want to seek medical attention. A medical professional will be able to evaluate your condition and discuss potential causes and treatments. 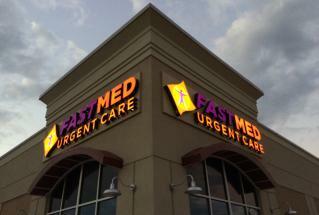 If you’re concerned about itchy hands, stop by any of the FastMed Urgent Care locations for an evaluation. Our compassionate staff welcomes you to walk in now or check in online to begin your road to relief today.